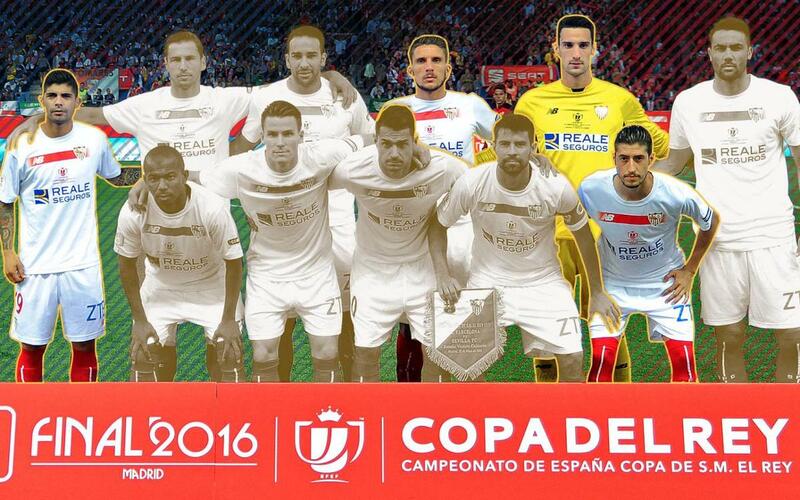 How have Sevilla changed since their last Cup final? In recent years Sevilla have been characterised as being a team capable of changing a large part of their squad, but still continuing to maintain the successes of previous campaigns and be competitive. If we look at their team from the last Copa del Rey final that FC Barcelona played against them in 2016, the Andalusians have not only changed coach, but also the majority of their players. Of the eleven that lined up that night for Unai Emery’s side, only four: Sergio Rico, Escudero, Carriço and Banega are still at the club. In fact, the Basque coach isn’t there either. Since his departure, Sampaoli, Berizzo and now Vicenzo Montella have been in charge for the Andalusians. Only seven of the players form the squad two seasons ago remain at the Club. Apart from the aforementioned quartet who played in that final, Nzonzi, David Soria and Pareja are still there, showing jus how there has been a real revolution at the Sánchez-Pizjuán in such a short space of time.